Some destinations are truly blessed by their sheer popularity. There is something in the ambience, food, colour and the inherent energy that appeals to so many of us. That’s exactly why such places are full of tourists in every season. 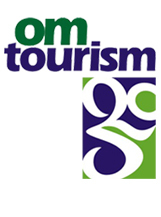 So, it is only natural that you have also been enticed into visiting these places. 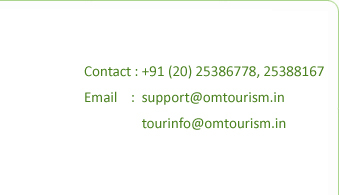 Making this tour with Om Tourism ensures you that you shall get the best experience regarding travel, accommodation, food and sightseeing without a struggle and with the knowledge that you are being taken care in the best possible way. When you return, you shall be genuinely enthusiastic to narrate the high points of your tour to others...and we are sure there will be too many to count.